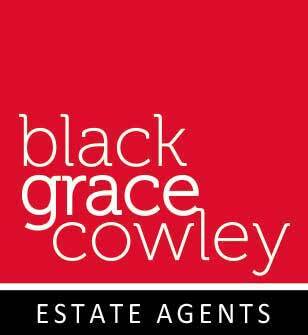 In recent years, Black Grace Cowley has firmly established itself as the local agent people can confidently recommend. Our impressive track record is due to the tremendous hard work of our staff and directors. How will we market your property? Full details and photos of your property will be added to this website, which is visited by thousands of purchasers each week. We will match your details to potential buyers and immediately contact them by phone, email or letter. Inclusion in our property magazine, which reaches over 7,000 homes each month. Details will be displayed in both our Douglas & Peel branches. A “For Sale” board will be displayed outside your property to attract purchasers. We promise to show each prospective purchaser around your property whether it is during the day, in the evening or at the weekend. Our aim is to help you. If you have any questions about our services, or about any aspect of the property process please call or email us and we will make every effort to assist you.